Thailand Event Guide staff shows the best go movies to watch and updates this list continuously for your ultimate go movie cinema pleasure whether you are a film fan and visit the film desperately alone or when you take your girlfriend for a romantic night out. 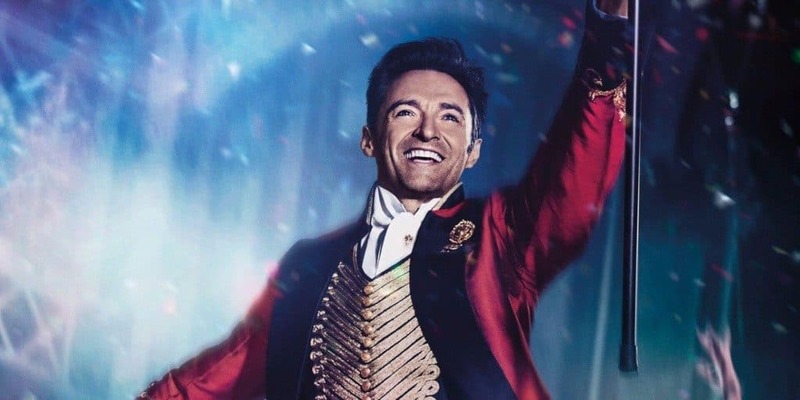 After PT Barnum goes bankrupt, Hugh Jackman loses his job and faces a difficult time supporting his spouse (Michelle Williams) and their two young daughters. Barnum starts collecting items for a museum that he’d like to start after getting a bank loan, The museum doesn’t attract the people he had hoped. Then he forms new ideas to create a never-seen-before show with the best talent around. The Greatest Showman is a worth visit. The Jumanji franchise releases to the big screen again. The 1995 adventure go movies starred back then with Robin Williams, Bonnie Hunt, Kirsten Dunst and Bradley Pierce. This year the Jumanji Film continues with Dwayne Johnson, Karen Gillan, Kevin Hart, Jack Black and Nick Jonas as the new cast. The four teenagers must clean out the school’s basement. When they find an old video game console with a game called Jumanji, the adventure begins. The kids set up the game, pick their characters and start the game. The game immediately pulls these kids into the jungle transforming them into their avatars. They must find out about their unique skills to survive this game. Dwayne Johnson plays Dr Smolder. Moose Finbar is Kevin Hart. 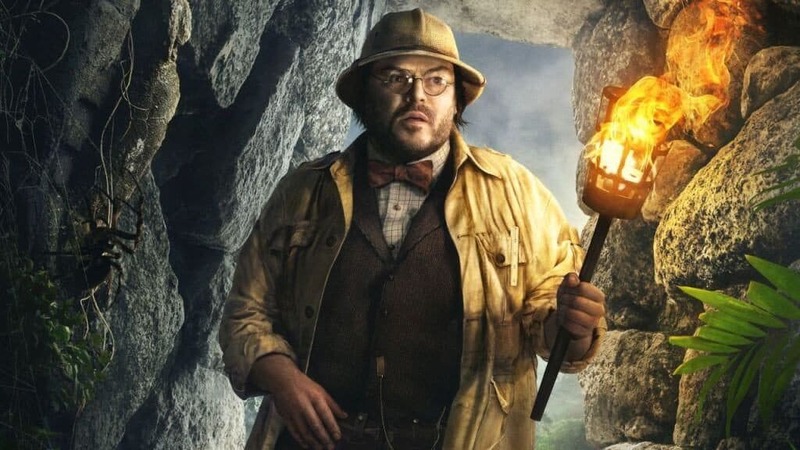 Alex Wolff, Madison Imesan, Morgan Turner and Ser’Darius Blain are the four teenagers with Jack Black playing the professor Shelly Oberon. 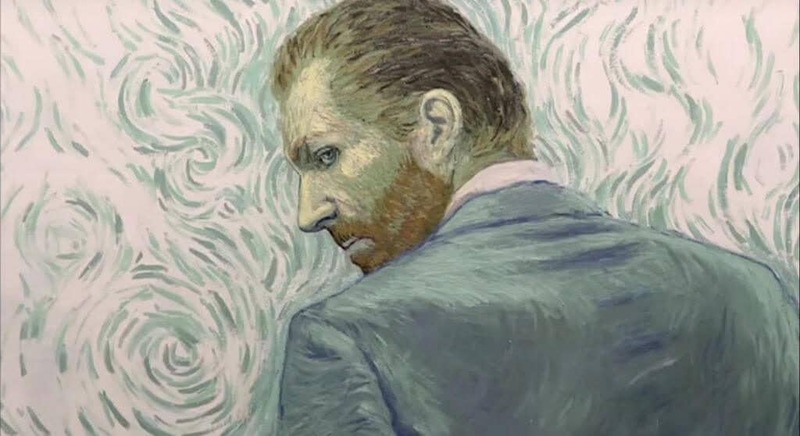 Loving Vincent shares the story of the world-famous but troubled impressionist painter Vincent van Gogh. When a young man comes to his last hometown, Auvers-sur-Oise, he delivers the troubled artist a final letter, but the person ends up investigating his final days. This go movie is beautifully animated and worth a visit to find out more about this remarkable painter. The painter revealed on his deathbed that he had shot himself. The go movies scene has always been vast with a growing number of cinemas opening and international movies produced around Thailand. Go to the movies remains a fun thing to do with your girlfriend or even alone. Most theatres offer comfortable chairs and luxury sofas if you’d like to sit VIP. Don’t be surprised that before a movie starts, you must show your respect to the Royal King of Thailand. There are cinemas in every major city around Thailand. Check out the movie agendas at Apex at Siam Square, Century Movie Plaza, Embassy Diplomat Screens, House Rama, Major Cineplex, EGV, Esplanade, Mega, Paradise, Paragon and Quartier. Major Hollywood, SF cinemas and Vista Showtime in Chiang Mai. Tickets to go movies depend on where you will go. Usual ticket prices are between 120 baht and 300 baht for a luxury sofa with blankets.